Sail Transmission Successfully Applied--The World's First Complete Hydraulic Bucket Wheel Excavator_Company News_Ningbo Sail Hydraulic Transmission Co., Ltd. 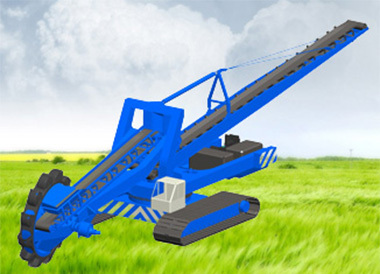 The biggest feature of this new type of equipment is the adoption of the full hydraulic power system in the world. In a test site in Jinzhou New District of Dalian, this excavator with a height of 10 meters and a weight of 300 tons completed 1000 cubic meters of hard earthwork excavation in only half an hour. These workloads, a traditional excavator, can take at least one day to complete. 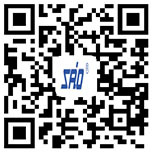 At the same time, Sail Company bids for execution components with international famous brands such as Germany and Sweden: walking device, slewing device, discharge/receiving transmission device, bucket wheel transmission device, etc. After review by many experts and professors, Sailor Company's walking device SL422T3B427 is finally selected. (500000N.m), SLF711T5B988, SLF711T5B1375, transmission device SLF711T5B1375; no quality problems of the product itself (zero service) since the use in 2010 for more than three years; praised by users and many experts. 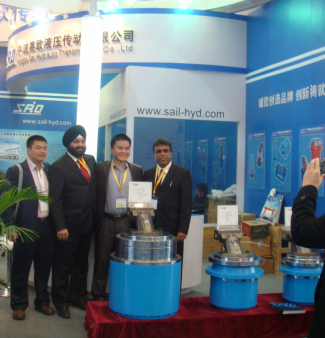 Since 2005, Sail has designed and developed the domestic reducer blank--high-torque reducer. After years of innovation and development, it has produced qualified 1000000N.m high-torque reducer, and the reducer below 5500000N.m has been mass-produced. 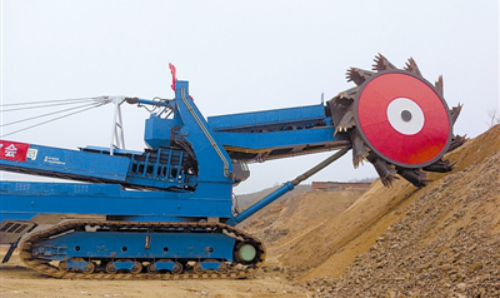 Used in mining equipment, crawler lifting equipment and other industries, the products sell well at home and abroad. 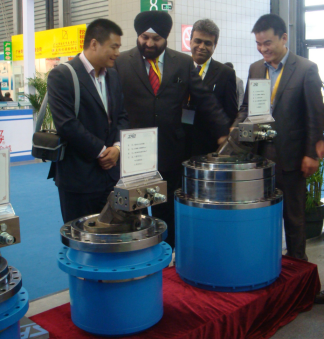 And Sail's high torque reducer contributes to China's competitiveness in the world's construction machinery market.